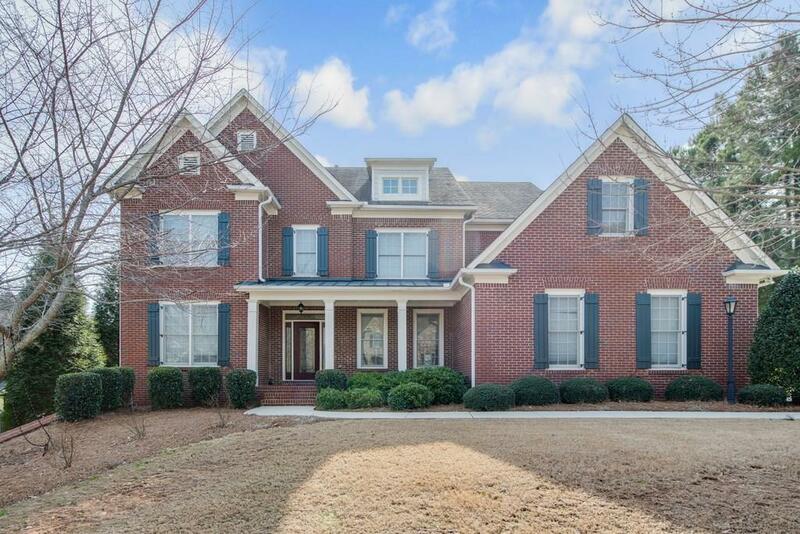 This beautiful and spacious three sided brick home is located in the coveted Hamilton Mill area. 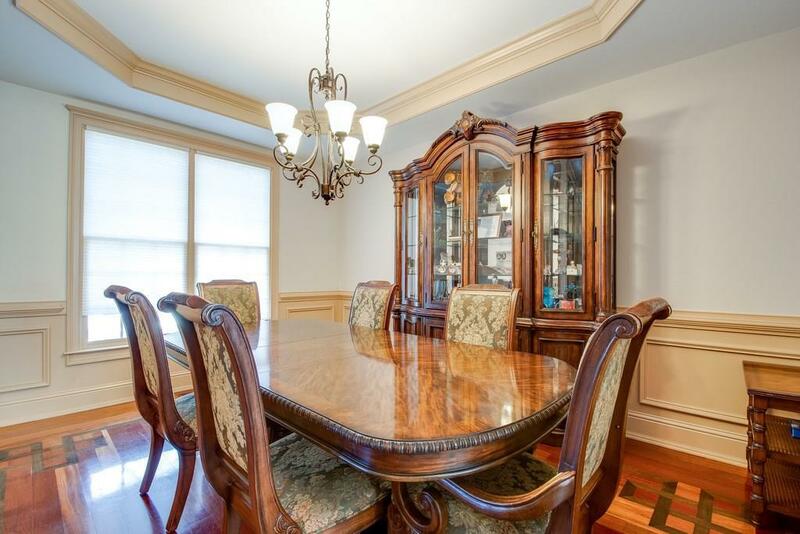 It is centrally located, with easy access to shopping, restaurants and the interstate. The gourmet kitchen opens up to a spacious family room. 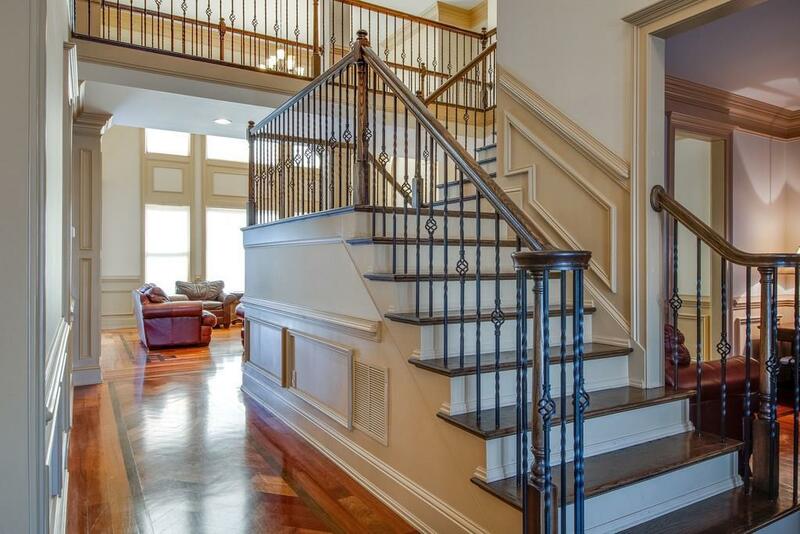 The home boasts custom hardwoods and tile flooring throughout. The master bedroom is spacious and inviting with ample closet space. 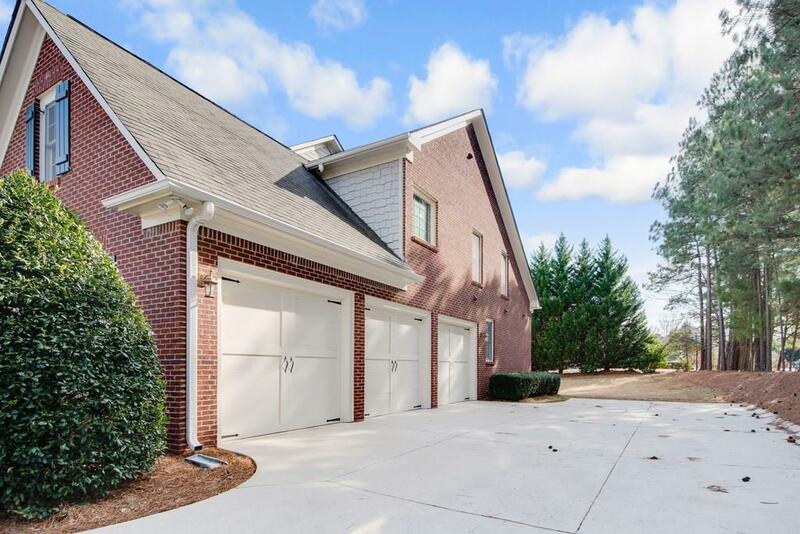 Let us not forget that this home sits on a full basement, making it clear that space won't be an issue. The back yard offers a great space for entertaining friends and family. It is a must see.